One of our favourite memories of past travels is when we sat and observed Orangutans in their natural habitat on Sumatra, Indonesia. How anyone can question if we are related to these beautiful animals is beyond me. They clearly haven’t looked into an Orangutan’s eyes. Unfortunately, the plight of these wonderful animals is in dire straits. 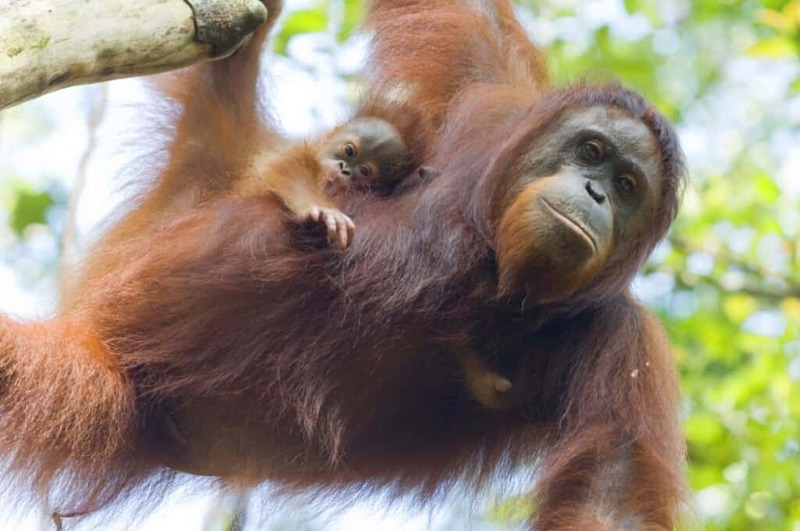 Their habitat is being destroyed at an alarming rate and if we don’t do something about soon future generations will be reading about the orangutan like we read about the Dodo. 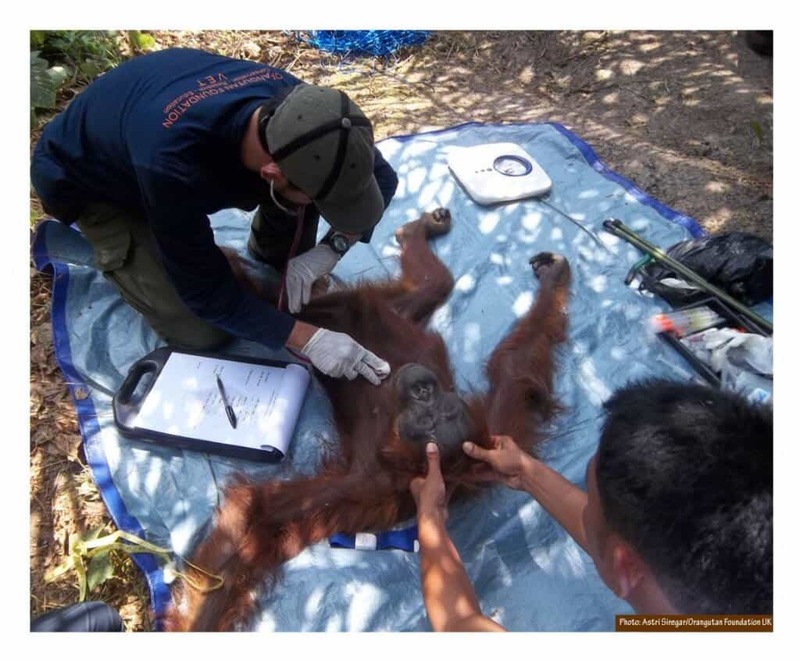 If you want to Volunteer With Orangutans At The Orangutan Foundation please read on. We asked Sophie from The Orangutan Foundation a few questions about the challenges they face and their hopes for the future. 1) What inspired you to start your organisation? The Orangutan Foundation was established in 1990, with the mission to save orangutans by protecting their tropical forest habitat, working with local communities, and promoting research and education. 2) What are the challenges you face? 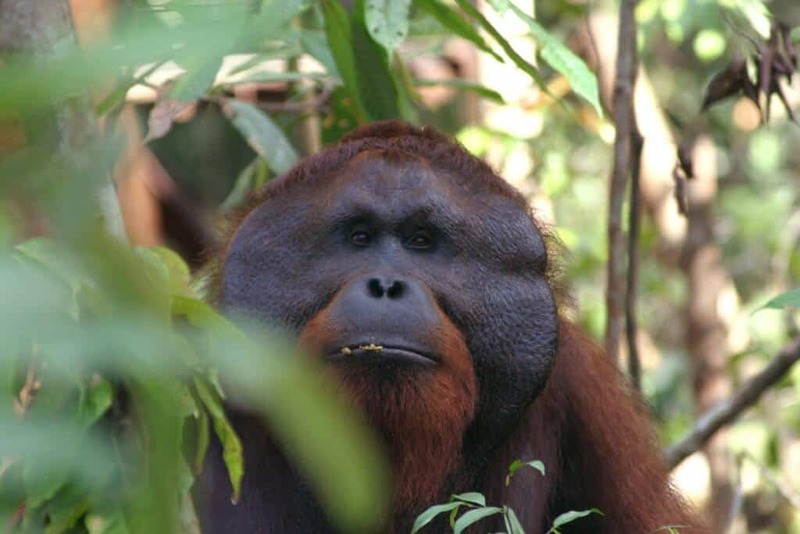 The main threat facing orangutans is habitat loss. 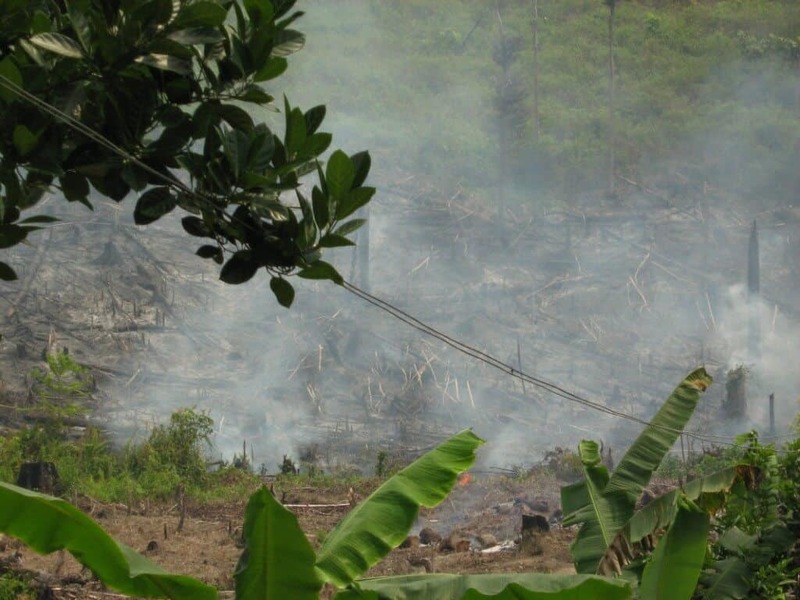 Forests must be protected from degradation and fragmentation as a result of human activity. 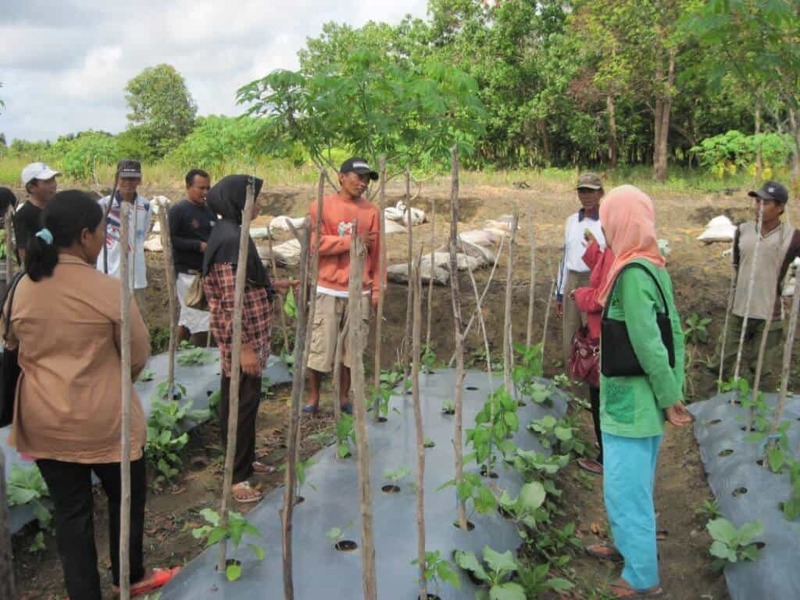 The Orangutan Foundation gives priority to long-term programmes that combine conservation activities with the development of local communities to ensure programmes remain successful for the future. 3) What does a typical day look like for visitors and volunteers? 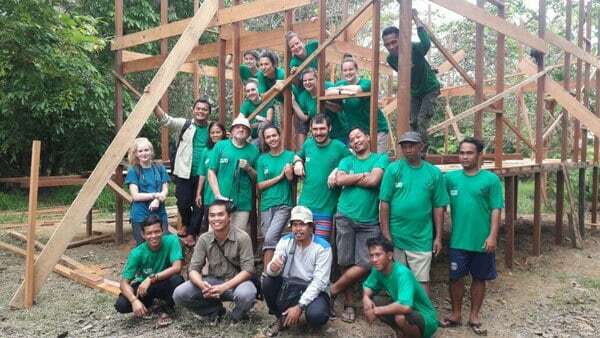 Individuals who join in our Volunteer Programme will be participating in construction-based work in Indonesian Borneo to support our ongoing programmes. A typical day may involve sawing, hammering or painting, deep in the heart of tropical forest habitat. Wildlife of all kinds will be encountered during their stay. Volunteers may or may not get the chance to observe the orangutans in our Soft-Release Programme, depending on the location of the current years’ project. However, the trip includes a visit to an orangutan feeding site. Please note – there is no hands on contact with orangutans in our Volunteer Programme. 4) What animals are you caring for right now? 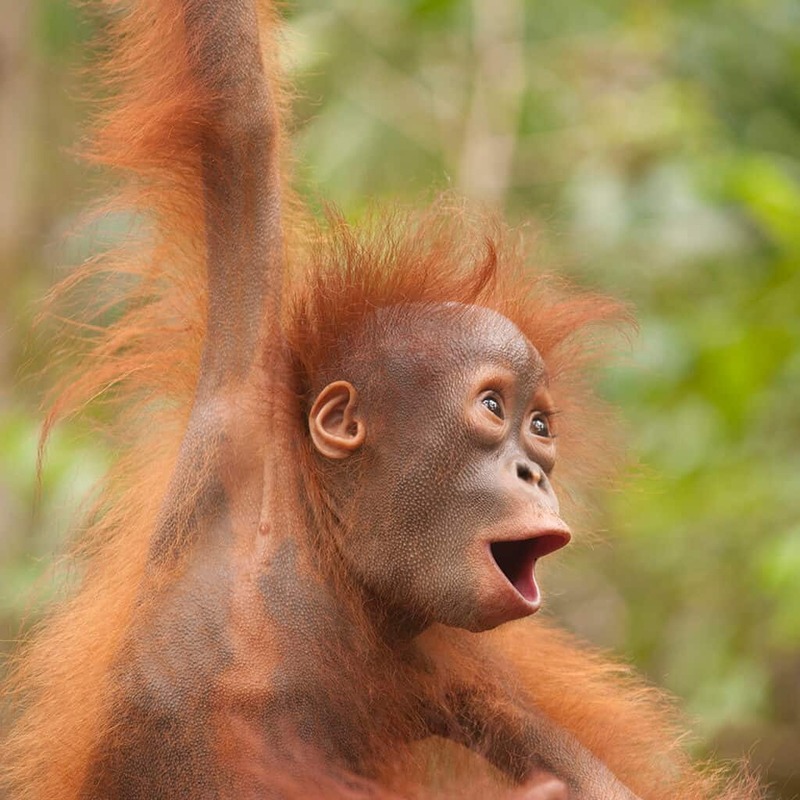 We operate a Soft-Release Programme for orangutans too young to be released into the wild. We have a number of orangutans in our care, taken into the forest every day to master important skills needed for survival until they are considered ready for release. 5) In what state would you like the organisation to be in, in 10 years time? In 10 years’ time, the Orangutan Foundation will be continuing its major programmes covering all aspects of conservation. 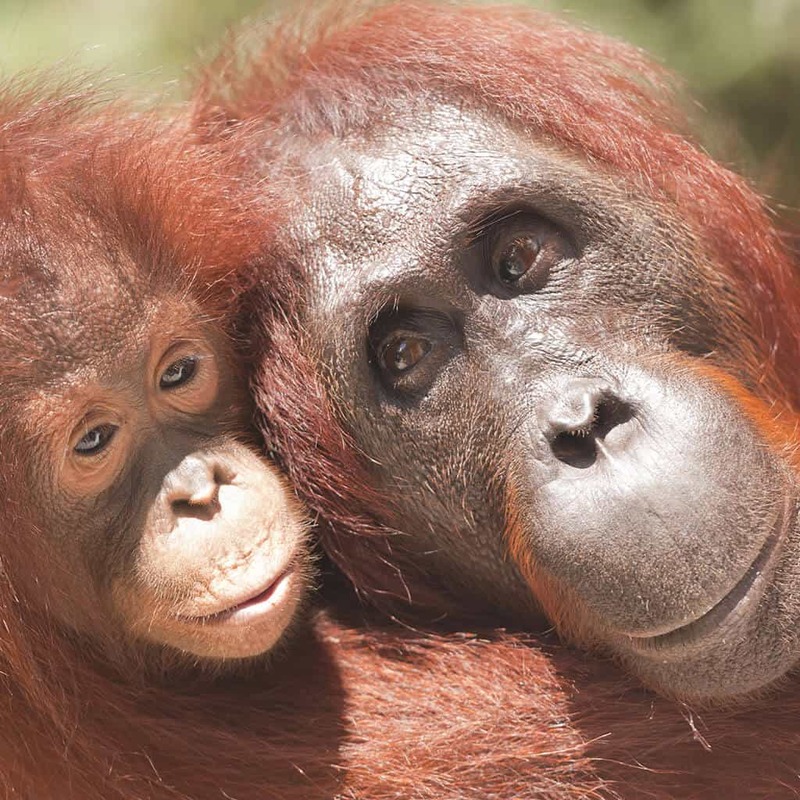 These include habitat protection, wildlife rescue and reintroduction, education, research, and forest restoration, all to ensure a future for the critically endangered orangutan in the wild. 6) What has been your most rewarding outcome since starting? Since the Foundation was first established, we have had a number of successes. These include setting up a major orangutan release site in the Lamandau Wildlife Reserve, signing an MoU with the Indonesian government, and securing a 8,000 hectare extension to our release site, saving a large area of tropical forest habitat from being lost. We are immensely proud of our work and hope to continue making a real difference in Indonesian Borneo. Thank you Sophie, keep up the great work. As you can see The Orangutan Foundation is a very special place, it has people from all over the world working together to make a better life for the Orangutans. In these cynical times, places like this need all the help they can get.